Hannibal was a brilliant tactician. He analyzed the strengths and weaknesses of his and the opposing army in detail before applying this knowledge to the way he set up his attack and defense formations. During the first Punic War, his father Hamiclar served as a commander on the side of the Carthaginians who were in conflict with Rome. During the second Punic War, Hannibal took up the mantle of his father. He became famous for bringing war elephants over the alps and controlling big parts of Italy for 15 years but he never marched on Rome. A counter-offensive forced him to return to Carthage. The deciding battle of Zama should end the 17-year long war. That this was going to be the last battle of the war, was extremely likely even beforehand: Hannibal and his opposing general, Scipio were talking before the battle. In their conversation, Scipio refused to accept Hannibal’s offer to exchange all claims to overseas territories for the right of Carthage to retain its sovereignty. He demanded unconditional surrender, hence they met in battle. 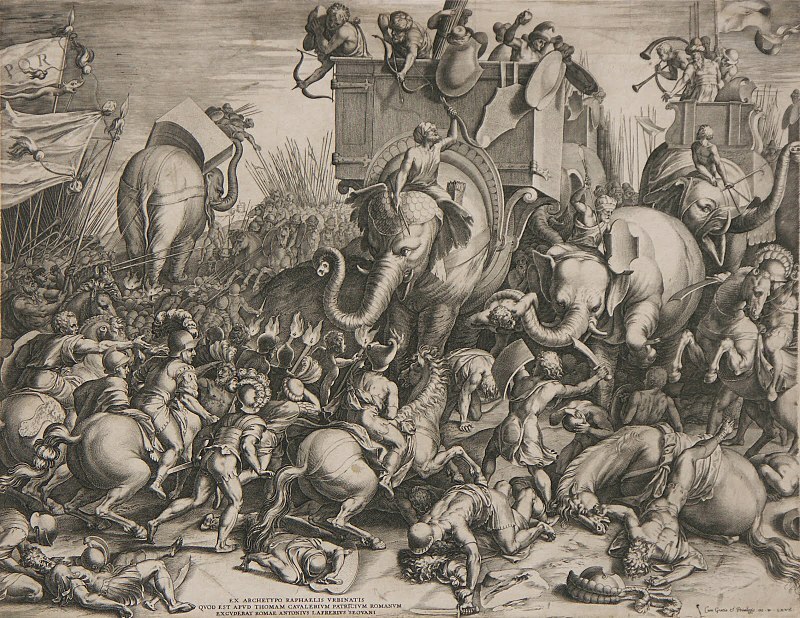 Scipio seemed to have found the winning strategy against Hannibal’s war elephants: Knowing, that they would only move in straight lines, he prepared his army to make room for those lines and hence minimize the losses on his side. 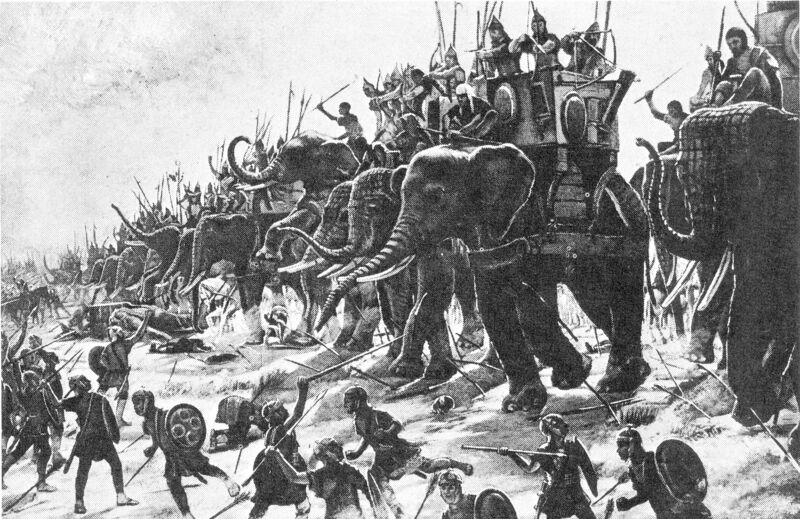 Furthermore, the loud blowing of horns confused and scared some of the elephants so much, Hannibal’s army lost control over them. Scipio had realized how important the cavalry was to defeat his opponent and had his riders draw Hannibal’s away from the battlefield. When Scipio’s riders returned, they decided the battle for Scipio. If we can learn anything from this epic historical battle, then that even the strongest units can be outflanked and their impact neutralized by the right strategy and tactics. Thank you for reading this edition of Tribe History, we hope you enjoyed the short read!